We live in a world where everything that can is moving to the cloud. Companies choose cloud infrastructures because they are faster, often less expensive (at least initially), easier to access, and always up to date. There are multiple types of cloud solutions and each has a separate set of challenges in terms of security. 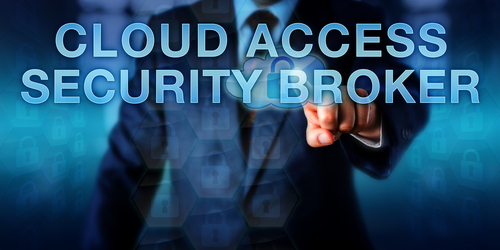 Cloud Access Security Broker solutions and cloud computing security are necessary to secure applications in the cloud and cloud data centers. Pretty much every company now uses multiple cloud applications to run their businesses. Sixty-four percent (64%) of small and medium businesses use an average of 3 cloud applications today and growing at 25% rate. Many of these applications have malware and over 90% are not enterprise ready. Applications including Office 365, Google G-Suite, CRM, accounting, Sales quoting, ERP, Operations, HR and others all are deployed from the cloud. Their data is also usually stored in the cloud. A Cloud Application Risk Assessment can Reveal the Truth about your employee’s cloud usage? Who is Using Them (Employees and Non-Employees)? What Data from your Network is Now Stored in the Cloud? Protect Applications & Data Access? Additionally, do you have a single sign on authentication solution in place to make your employees experience easier and more secure? Can your organization really exist without a central solution to this rapidly growing security threat? 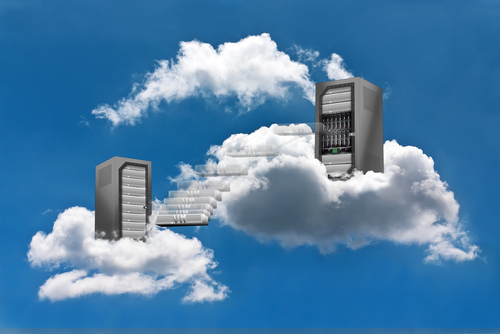 Amazingly, there are solutions designed to solve the broad threats of cloud application usage. It can provide visibility, control and protection. We can help you choose an appropriate cloud access security solution and implement it. We can also manage your cloud application security and provide a cloud application security risk assessment. As your data silently moves out of your organization, it is time to get your arms around it. Each type of problem requires a cloud security solution designed to solve that specific threat. Solutions like CASB need to be treated as “must have” security, the same both endpoint antivirus and firewall security. Cloud application security risks are not going away and will in fact be getting much worse until companies attack them as aggressively as they have network security risks. Contact us to get a Cloud Application Risk Assessment Today! Get a Cloud Risk Assessment Today?